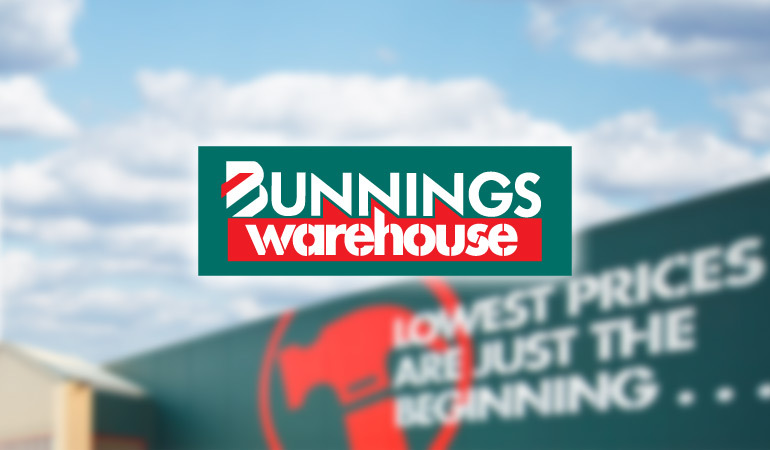 The range of Hookz hanging products are available nationally at Bunnings Warehouse. If your nearest store doesn’t have the full range, you can order what you need through their Special Orders service. For more help, contact us. Hookz allows you to create extra hanging space with removable, screw-fix, over-door, over-drawer and re-usable hooks in a range of colours, materials and finishes, and hook-and-loop fastening spots and tape for even more options to tidy-up your home, office, school or workshop – anywhere you need more space and to be more organised. Hookz by Master Distributors. © 2019.